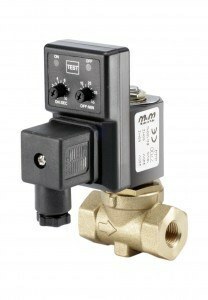 The M&M International analogue timer is designed to be used with solenoid valves, it can be programmed using the two potentiometers to open and close the valve on a cycle to the desired times. 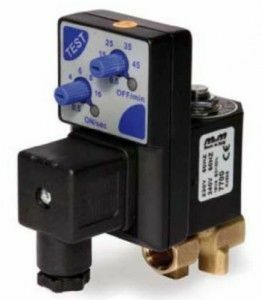 They are ideal for Automatic Timer Drain Valves, Sampling Valves, Lubrication Systems, Air Dryers and many more applications. 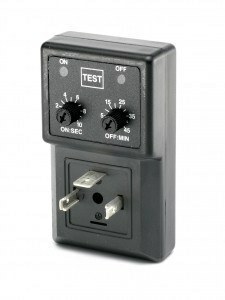 We can supply the M&M International timer assembled with various solenoid valves. The most common application for this assembly is automatic draining of condensation in compressors and compressed air systems. For technical advice and assurance contact our experienced team of engineers who will look at your application and requirements in detail to ensure that you purchase the most suitable solution. Contact us on 01234 855888 and speak to a helpful member of our team. Alternatively send an email to: sales@mmint.co.uk or complete the technical enquiry contact form below. 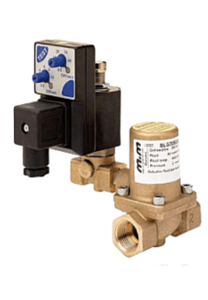 Pre-assembled systems consisting of solenoid valve, timer and connector for time adjusted condensate discharge of tanks with compressed air, separators, mains drainage, dryers and filters.